Viabtc CEO, Haipo Yang, published a blog post on August 31 discussing the proposal for establishing a standard organization like the W3C confederation by the World Wide Web. The proposal is for initiating a standardized group called the Bitcoin Cash Standard Organization. Haipo Yung wishes to start a new group similar to W3C for creating new and better standards to achieve transparency especially when it comes to BCH consent proposals. It isn’t a first time for a proposal like this to come to light or initiate an establishment. Many large organizations such as W3C and Linux Foundation that worked together for creating better standards when it comes to a world of internet and computers. 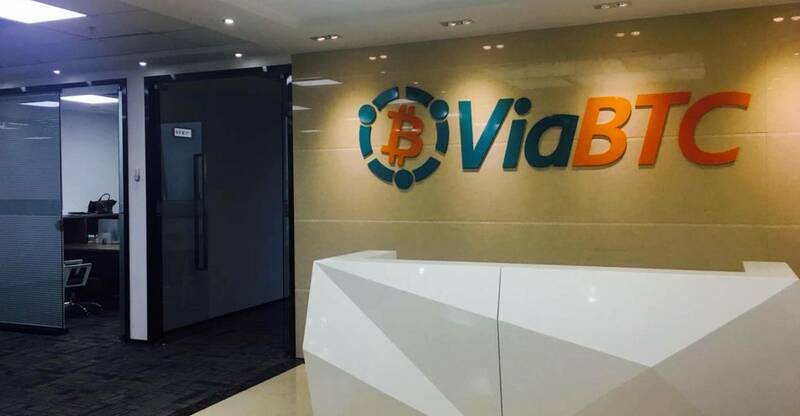 Viabtc is a mining pool and blockchain development firm that wishes to create a similar organization accommodating Bitcoin Cash development standards. CEO of the firm, Haipo Yang also says that Bitcoin should be consensus decorum which needs to be defined using documents rather than software codes. Yang believes that to avoid blockchain splits and incompatibility the client protocols should be clear and careful when transitioning through code change. 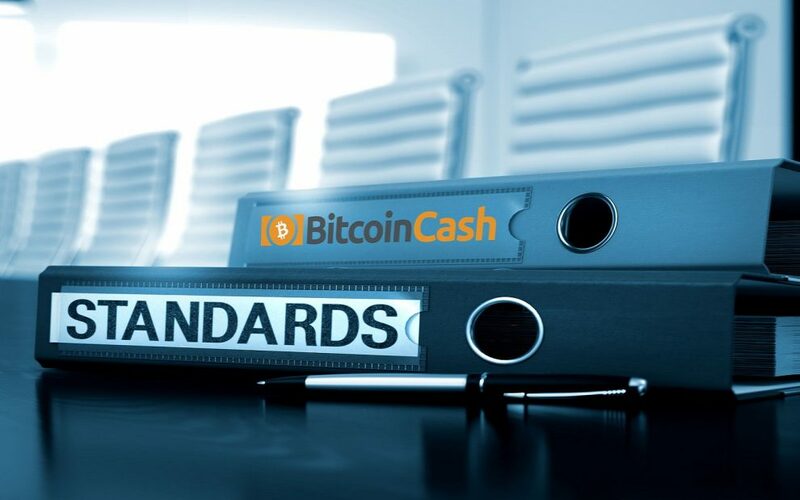 As a result, Yang proposes the initiation of BCH focused standardized organization for creating newer standards and documentation process installation. During the proposal announcement, Yang explains that they will standardize bitcoin with the company by establishing BCSO – Bitcoin Cash Standard Organization. It will help in collecting suggestions and advice from the protocol board and feedback from the community. Doing so will help to improve the BCIP and allow BCSO to take a vital turn towards making a community that listens to the concerns and complaints from its users. Yang took a detailed take on more information during the proposal announcement. Moreover, the BCSO will also release updated standard documentation with the BCIP for helping its clients with all the updates. As a result, the BCSO will also arrange developer meetings and conferences for exploring new ways that lead them to the growth and technologies of Bitcoin currency world. The establishment proposal by Viabtc seems very in sync with being knowledgeable about the future of the company and establishing a relatable economy. According to Yang, one of the benefits of BCSO will be to make future any future changes occurring in the bitcoin procedure to be more clear, transparent and public for those who wish to access it and understand the pages. So it will include the test results and documentation for BCH participants to get a better understanding of developmental changes and what they signify. Also, BSCO will also assign a BCIP number to each appeal and proposal for collecting suggestion from the community as well as calling votes for the impending proposal by a method that is majorly agreed upon by the people of that community. According to the standard of BCIP, BCSO will ensure regular updating of Bitcoin Standard Protocol as well as set a timetable for software installation and network facilitation working along with network upgrade updates, says Haipo Yang. We believe that Bitcoin Cash Standard Organisation – BCSO – guarantees Bitcoin development to help the community for reaching a broader set of population and establish newer mileposts for the economy to conquer. What are your thoughts on this, do you think that this is a sure project or a project with a guaranteed vision? 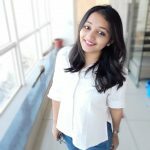 Even though the economy of bitcoin is allowing companies and firms to take on new initiation proposals on hand, do you think that this organization plan can reach to the point that it envisions or does it all seem too far-fetched considering the current rate of Bitcoins and its volatility? Asia: cryptocurrency sector appealing to the job seekers in the continent.